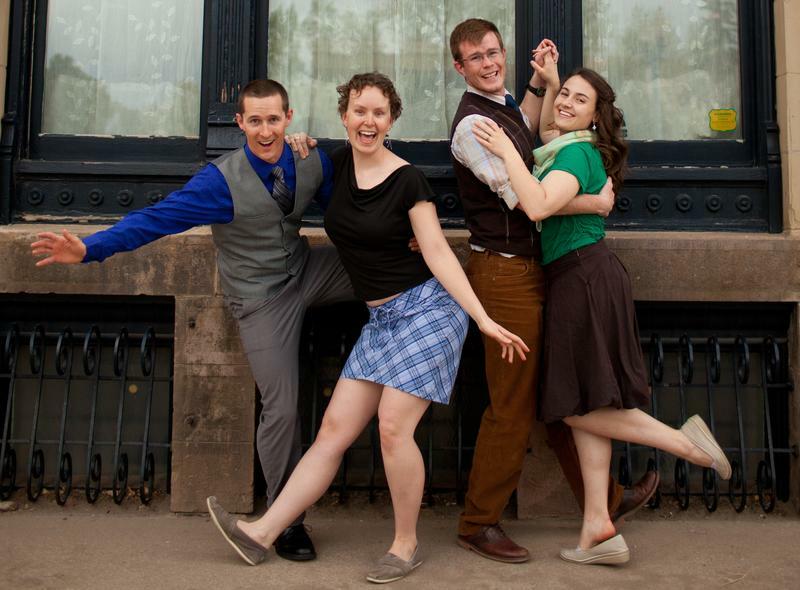 Classic dances like the Jitterbug, the Charleston, and the Lindy Hop are being revived at a community swing dance series in Laramie. Swingin’ Around Town started this summer as a way to rekindle social dance. It now happens on the first and third Friday of every month at Blossom Yoga in downtown Laramie, and Lindy Hop lessons start in January at the Laramie Recreation Center. Wyoming Public Radio’s Micah Schweizer spoke with Swingin’ Around Town co-founders Kevin Bretting and Charles Fournier. 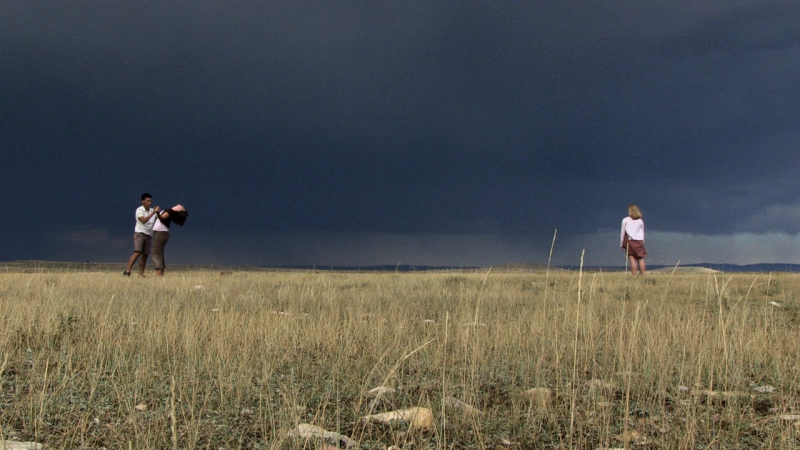 Several times a year, Laramie hosts square dances that attract dancers from hundreds of miles around. Part of the draw is the hall, which is on the National Register of Historic Places. Wyoming Public Radio's Micah Schweizer has a postcard from Laramie's Quadra Dangle Square Dance Club.